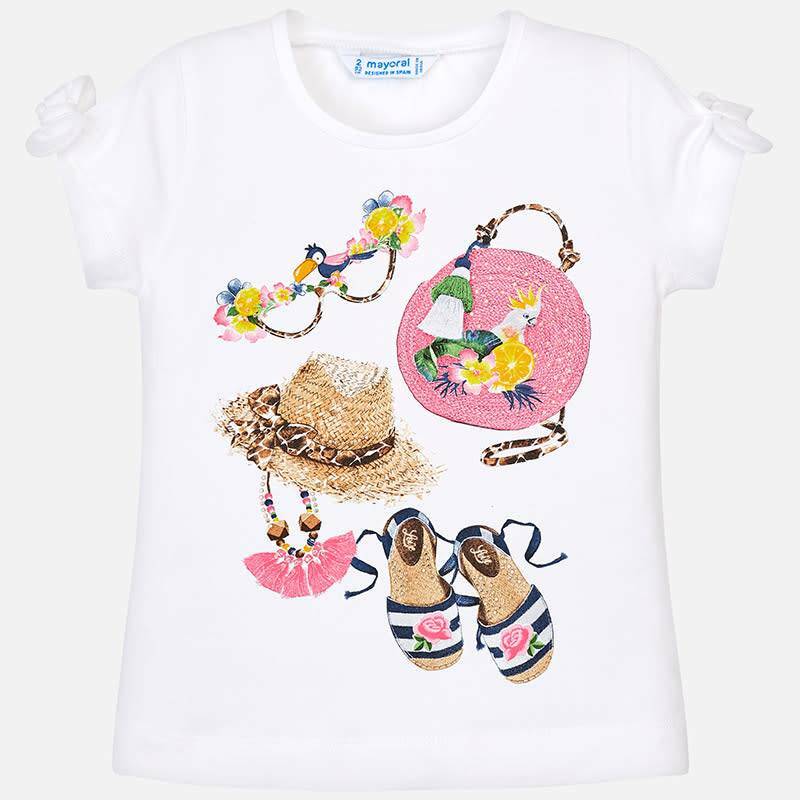 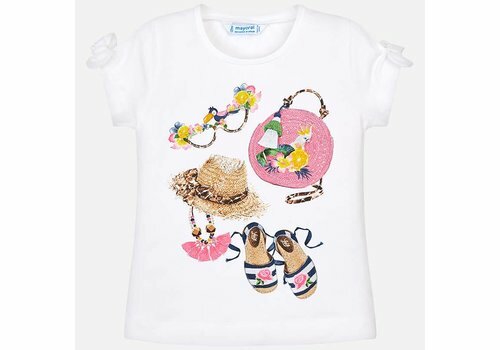 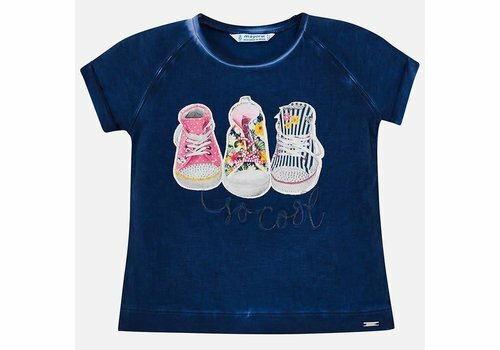 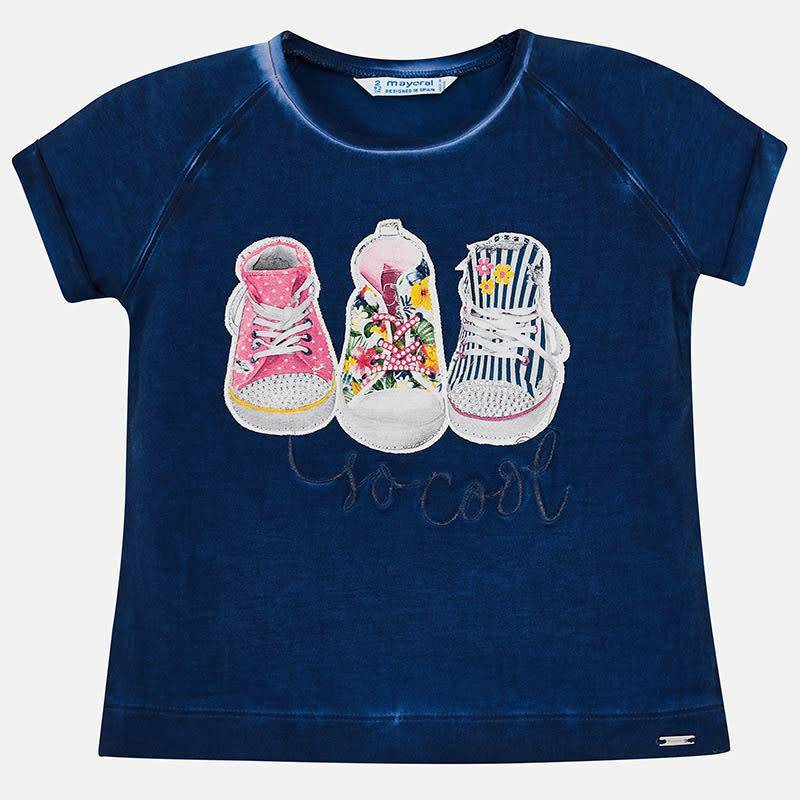 Mayoral T-Shirt Shoes Nautical from the Mayoral Summer Collection 2019. 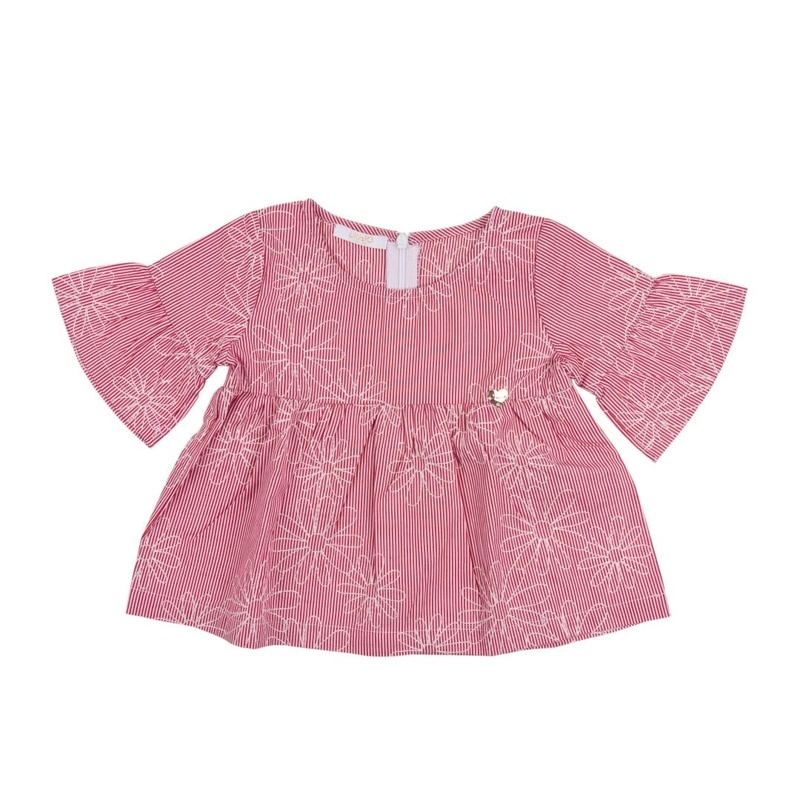 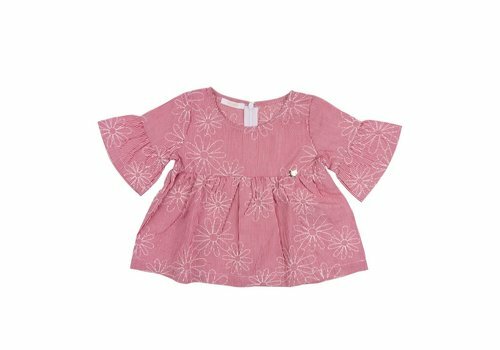 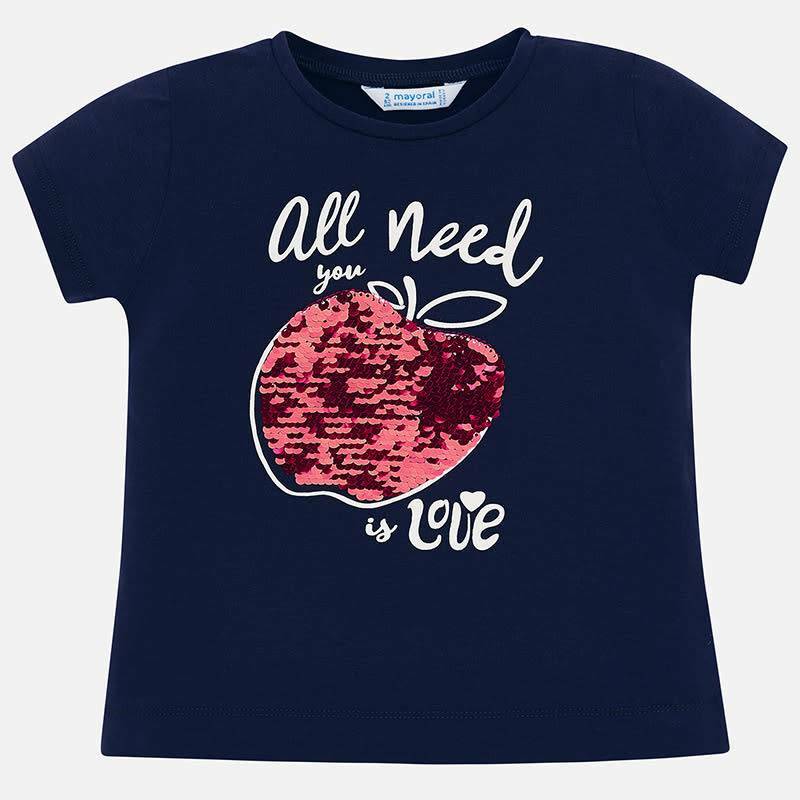 Mayoral Shirt Indigo from the Mayoral Summer Collection 2019. 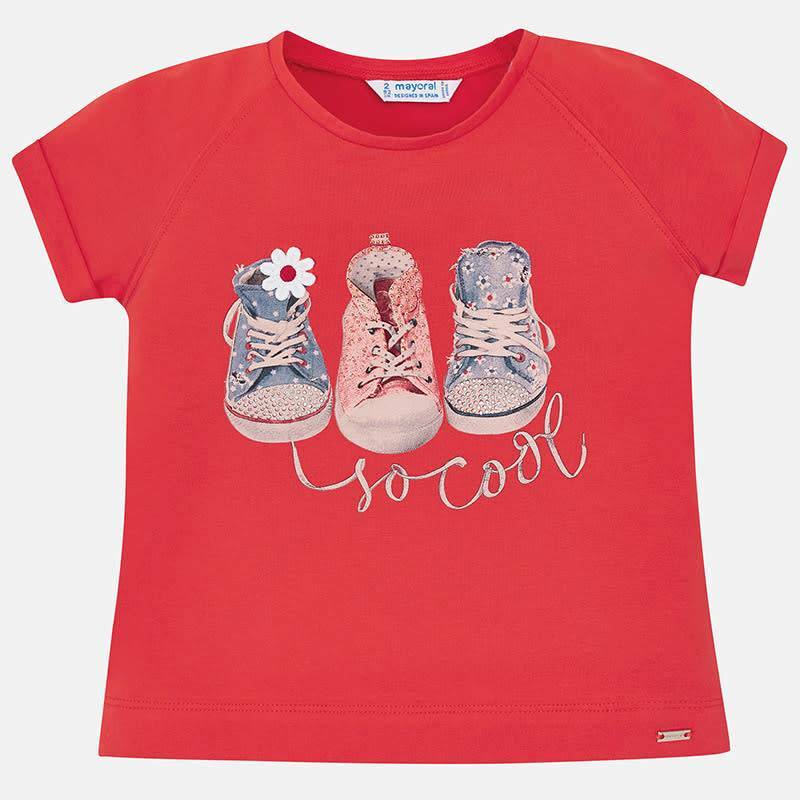 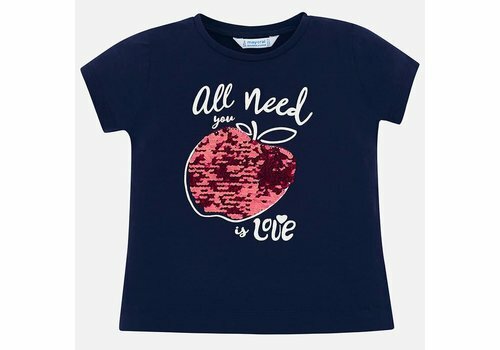 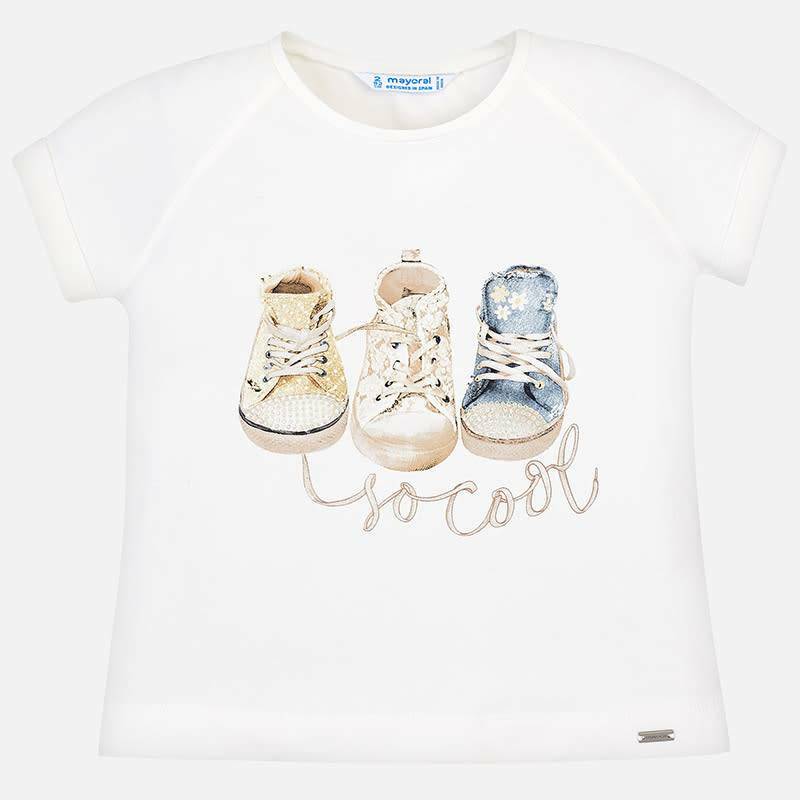 Mayoral T-Shirt Shoes Persimmon from the Mayoral Summer Collection 2019. 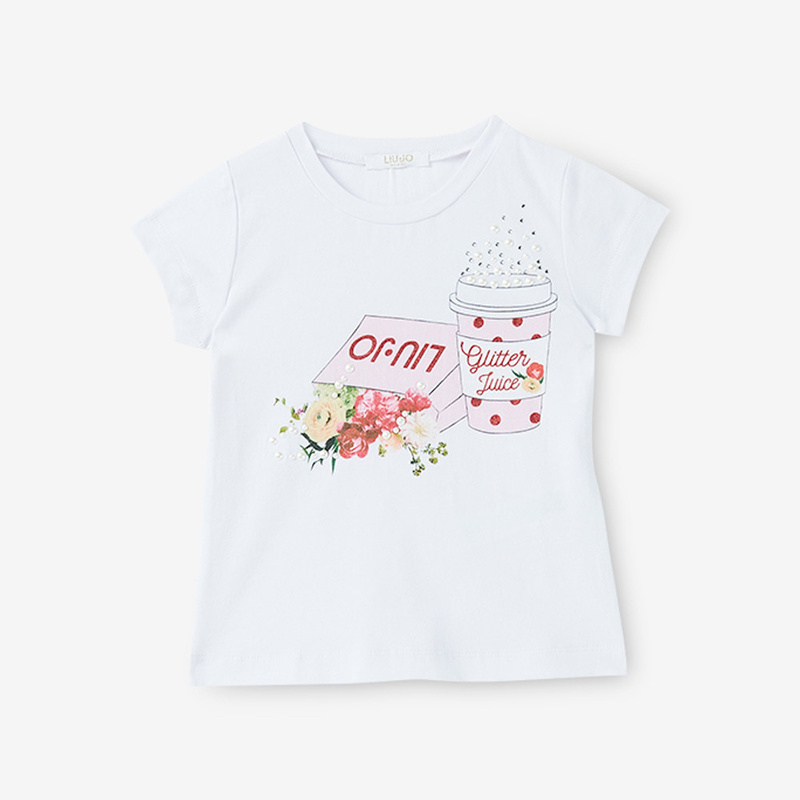 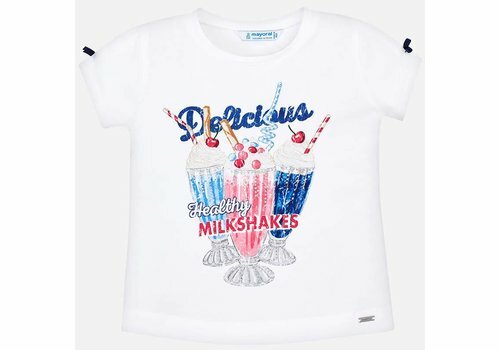 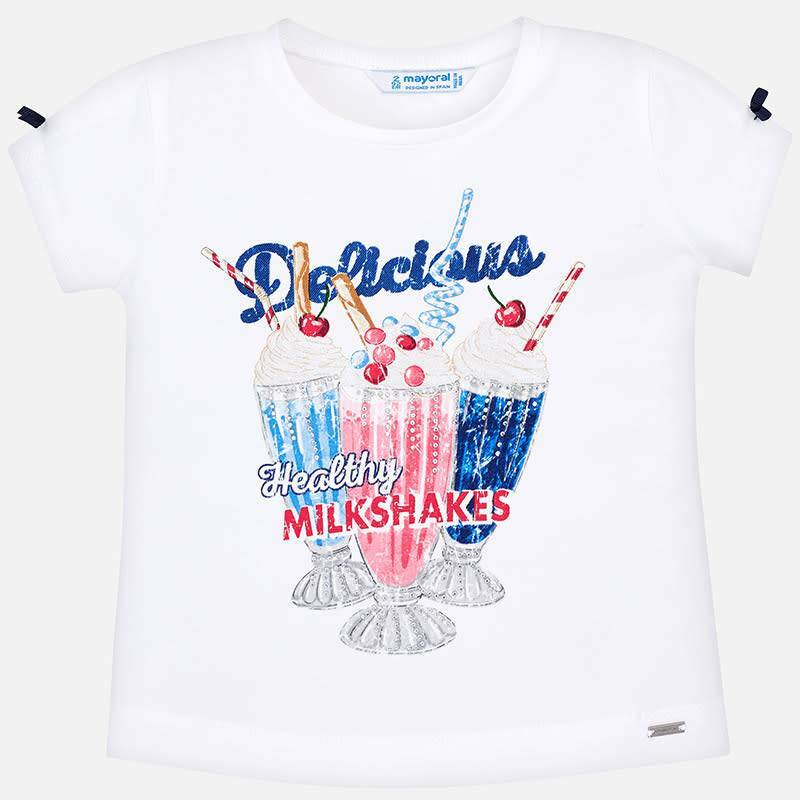 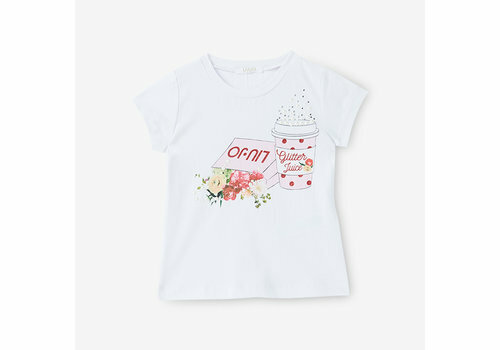 Mayoral T-Shirt Milkshakes White from the Mayoral Summer Collection 2019. 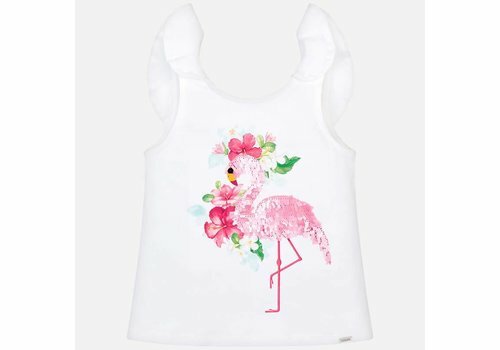 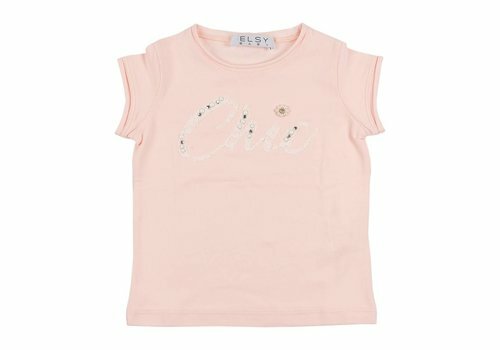 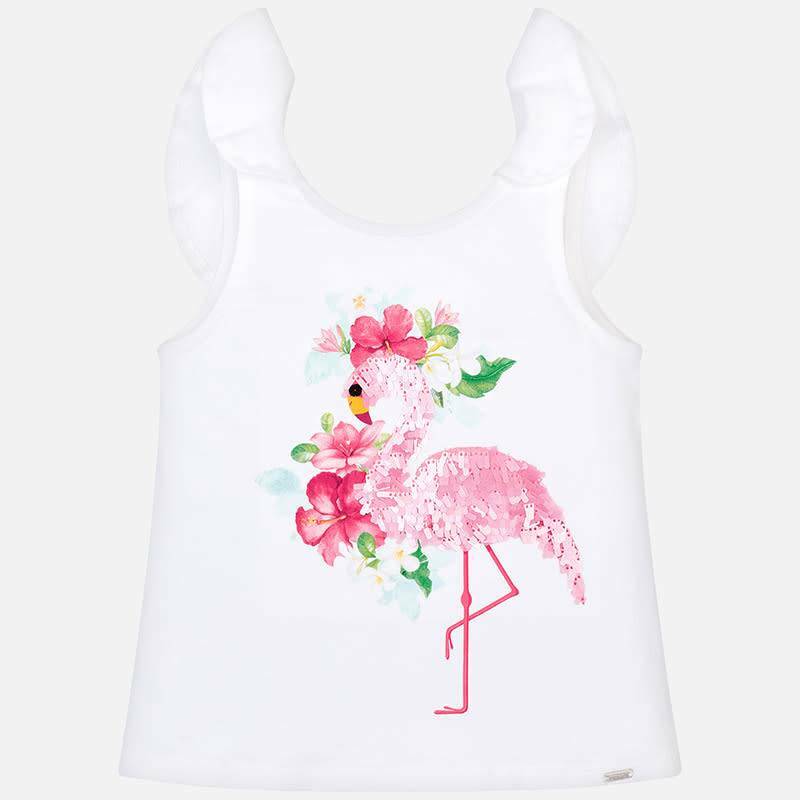 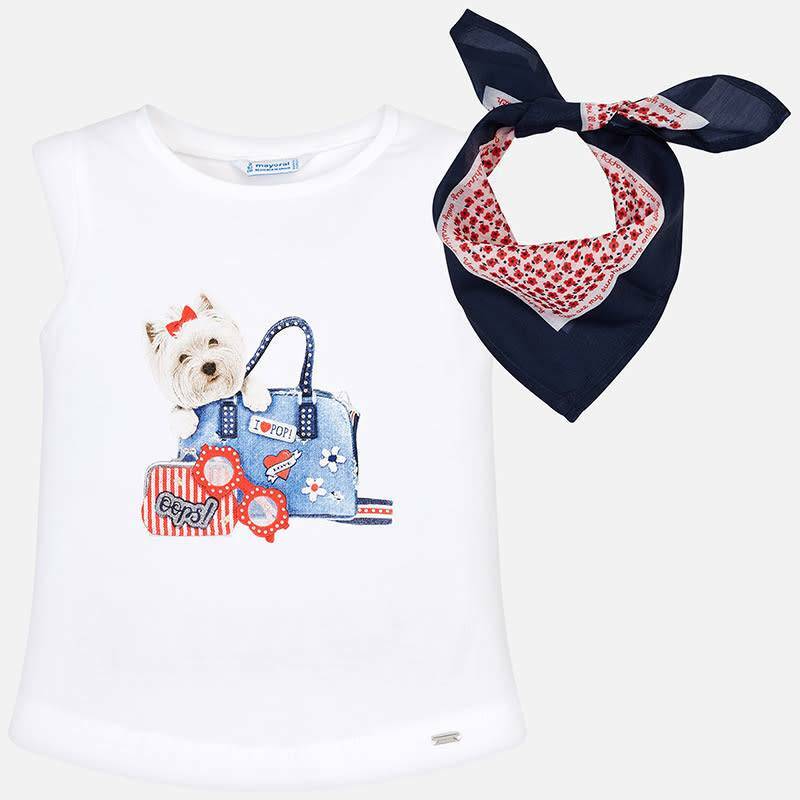 Mayoral Tank Top Romance White from the Mayoral Summer Collection 2019. 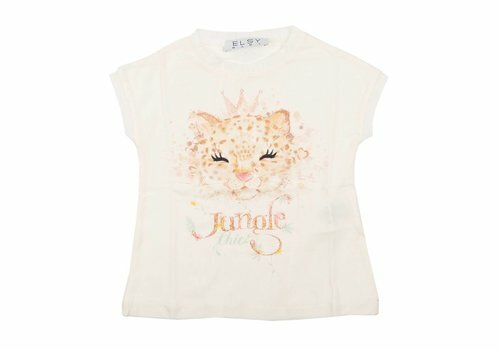 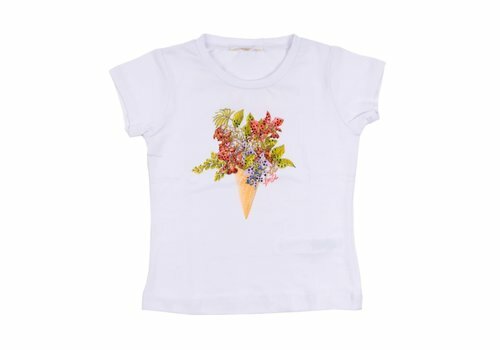 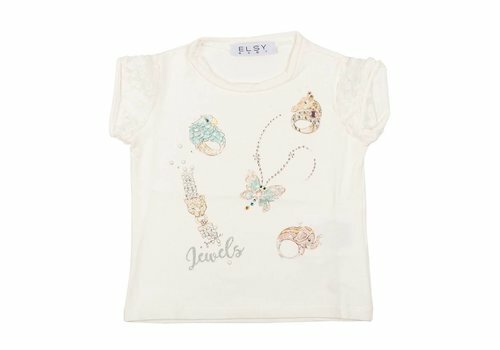 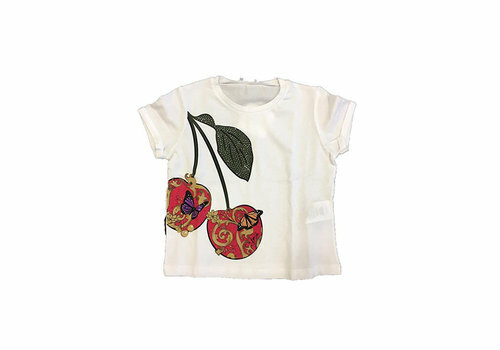 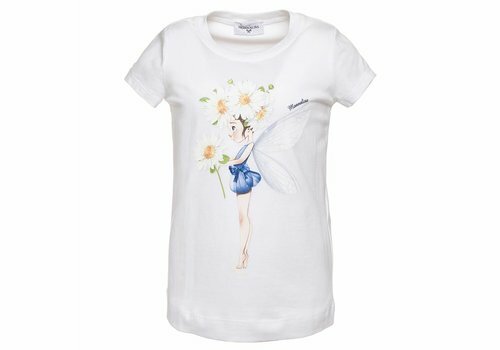 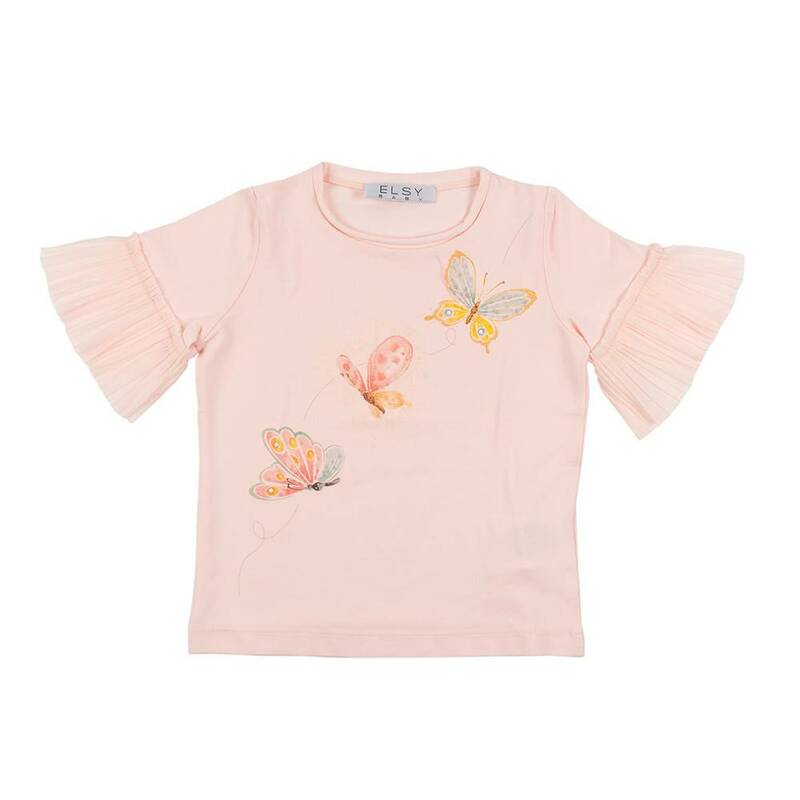 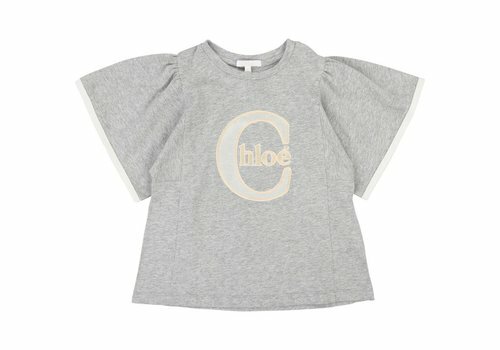 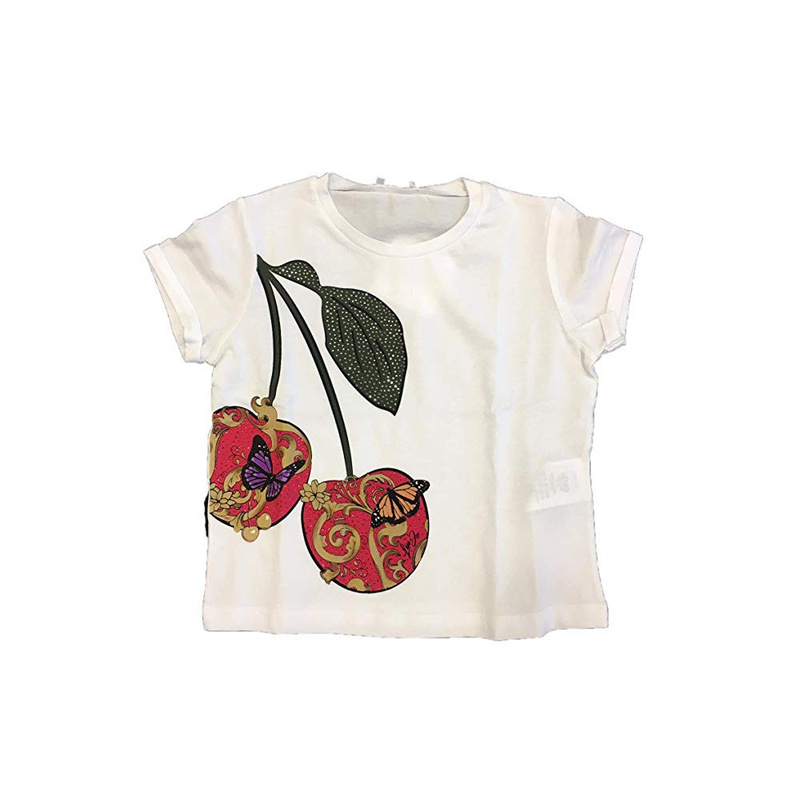 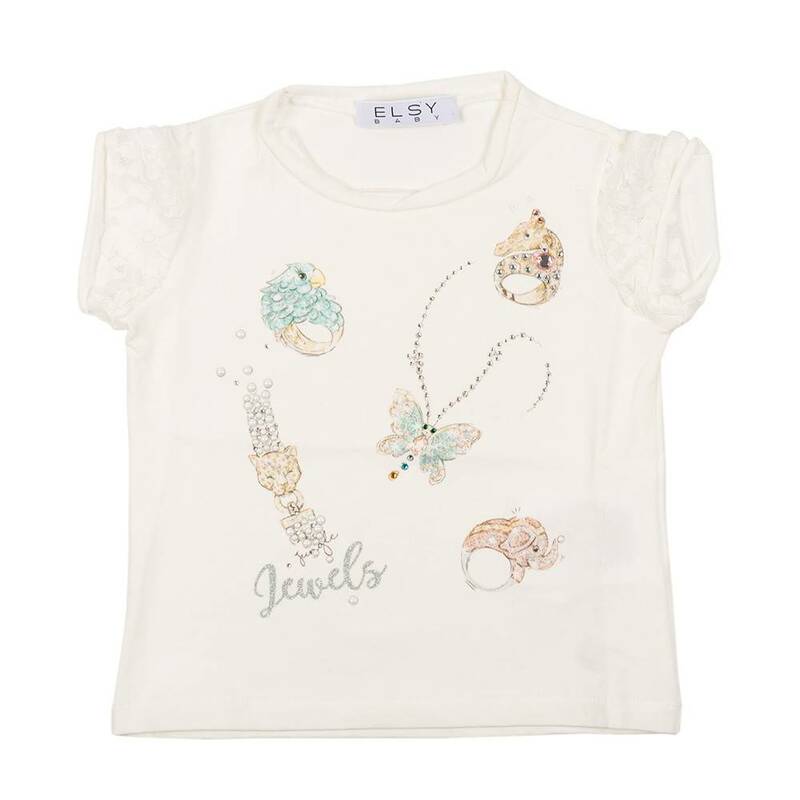 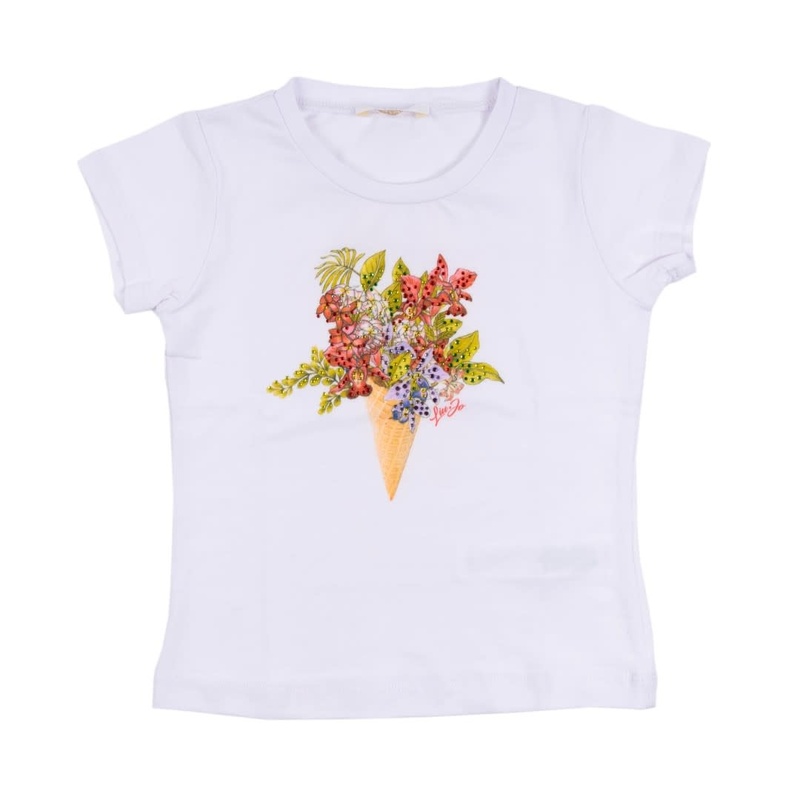 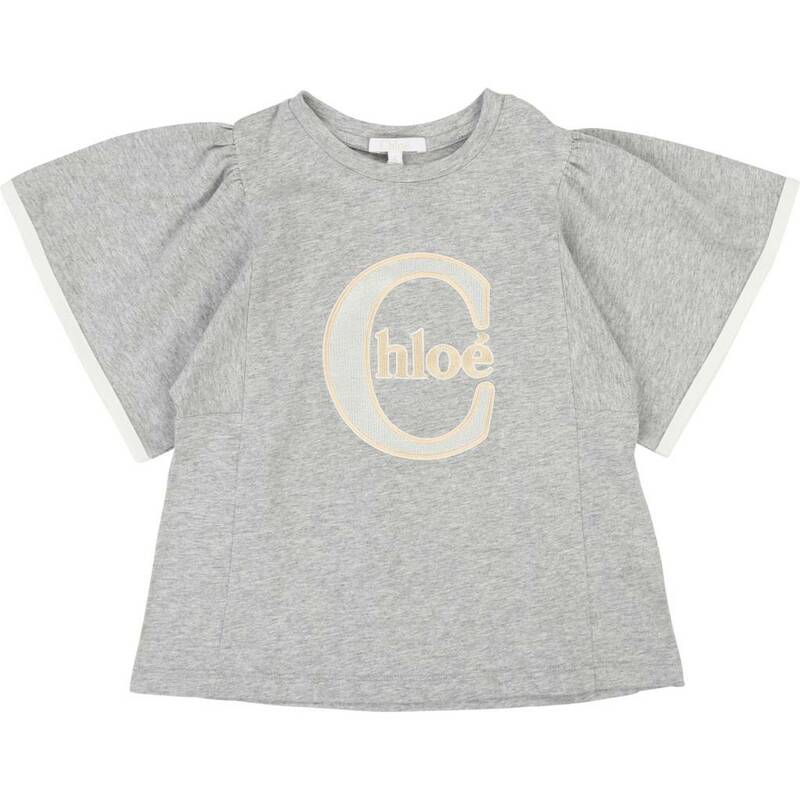 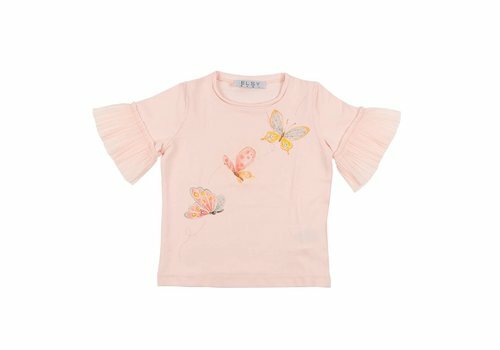 Monnalisa T-Shirt St.Fairy White from the Monnalisa Summer Collection 2019. 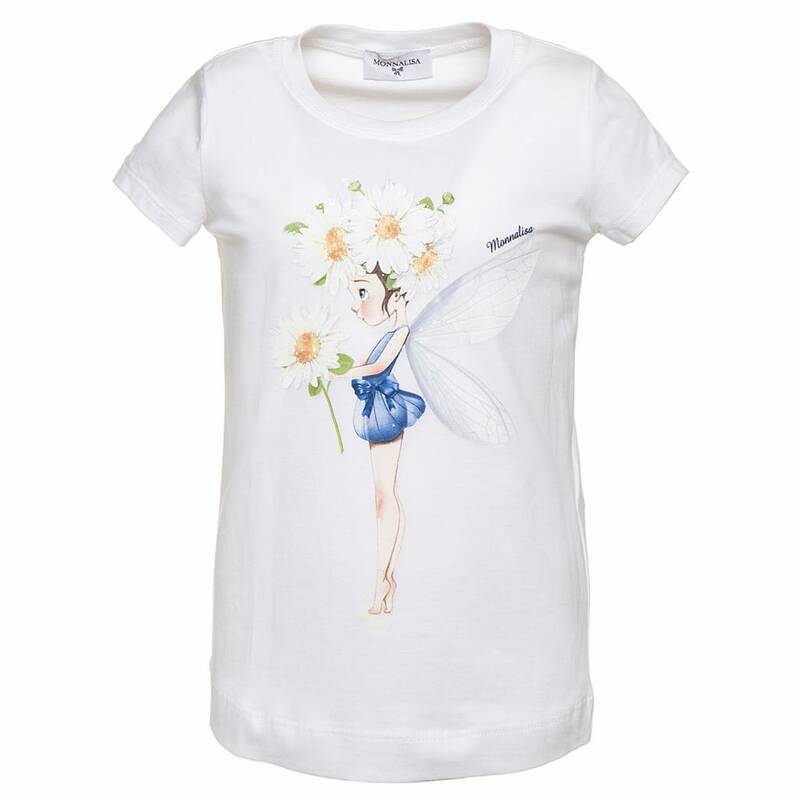 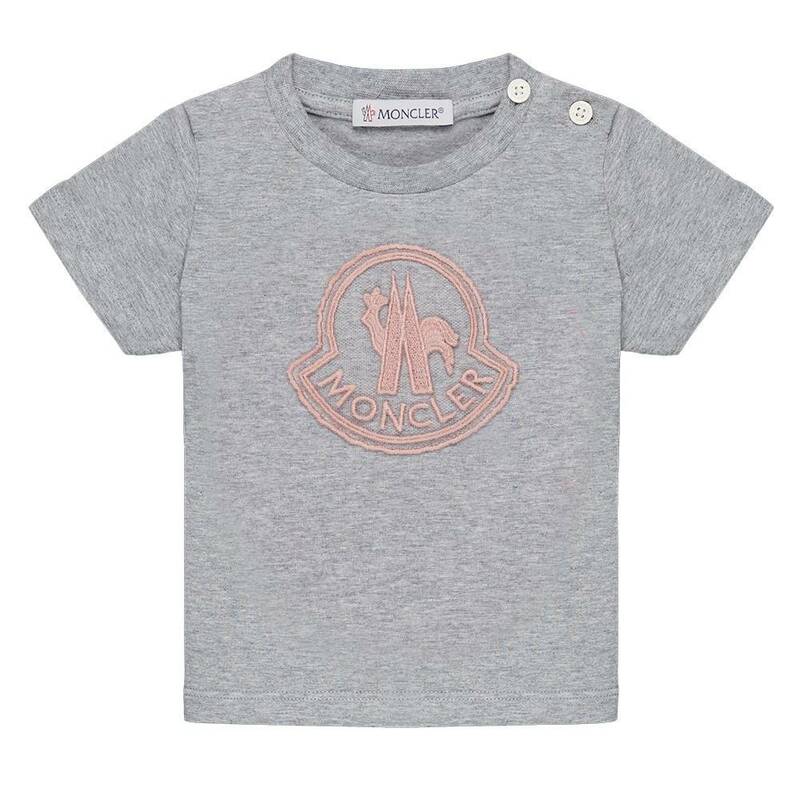 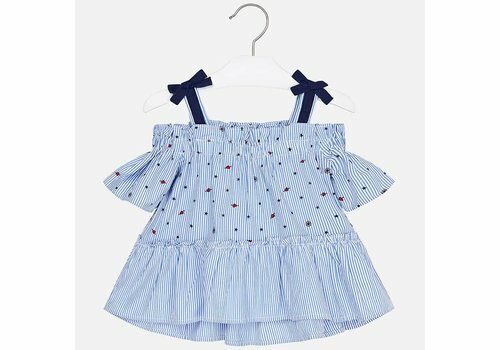 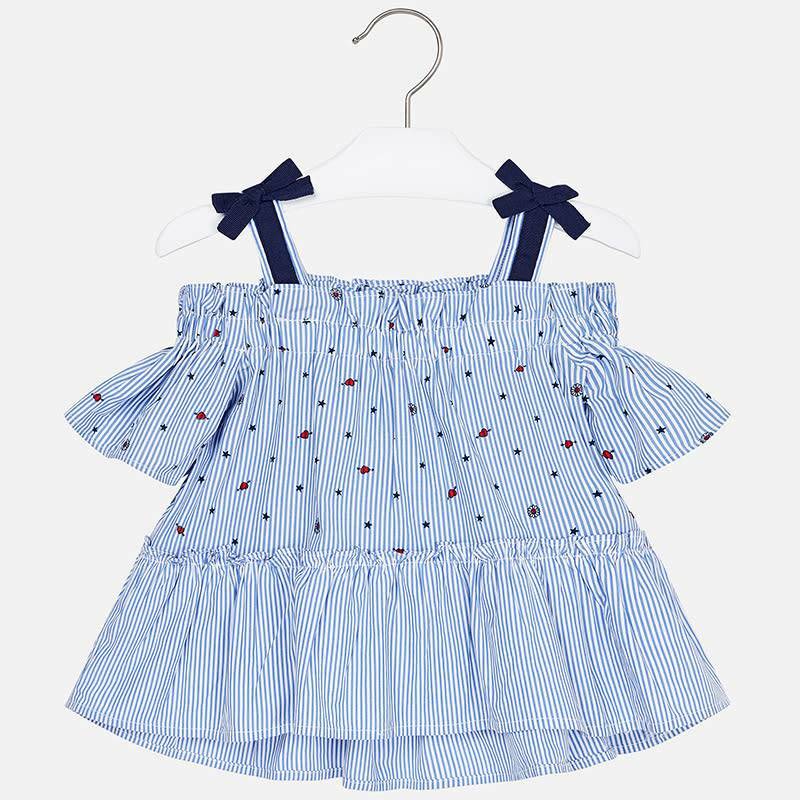 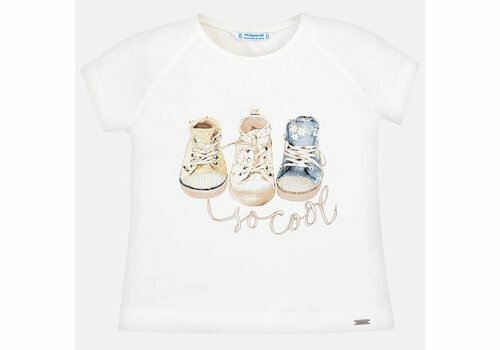 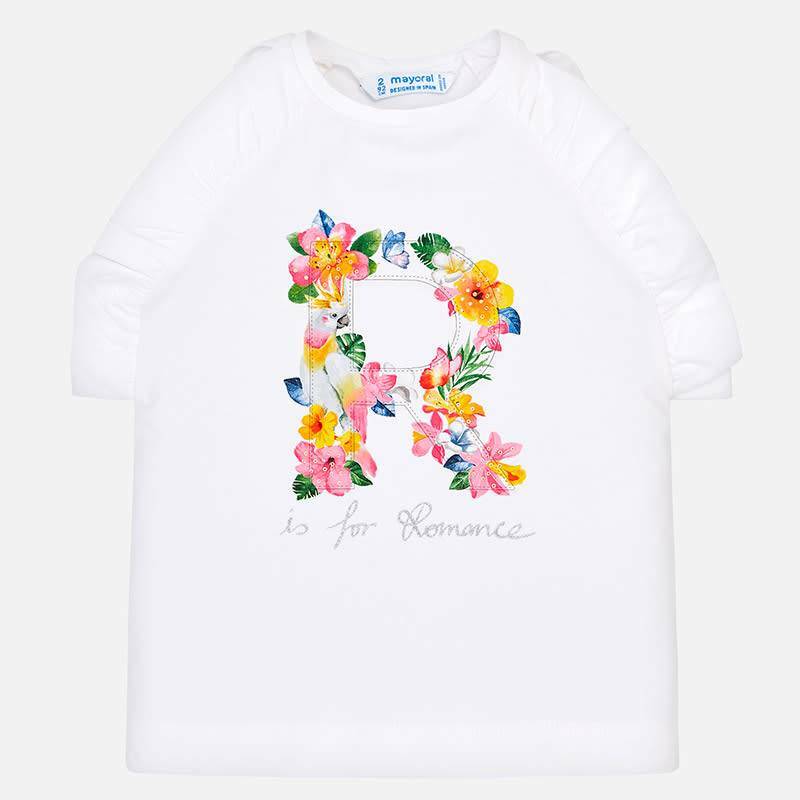 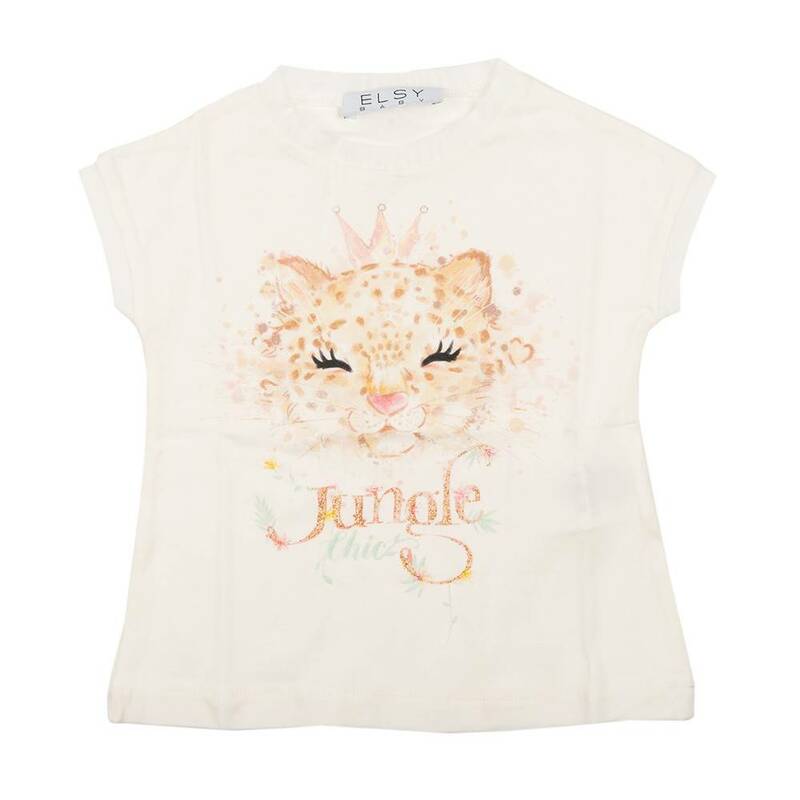 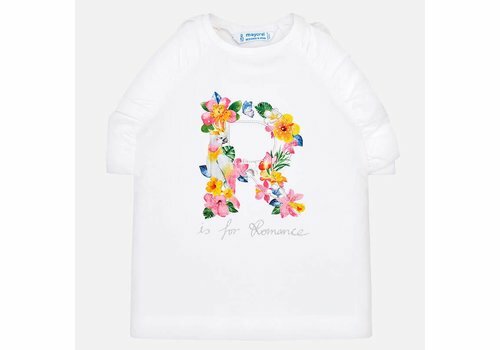 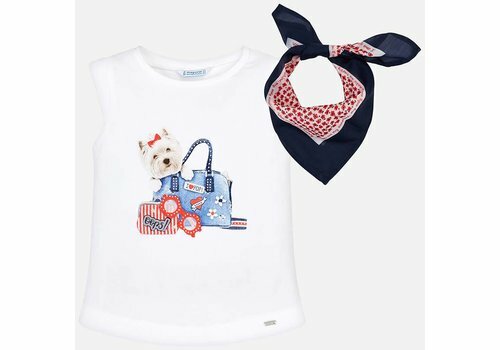 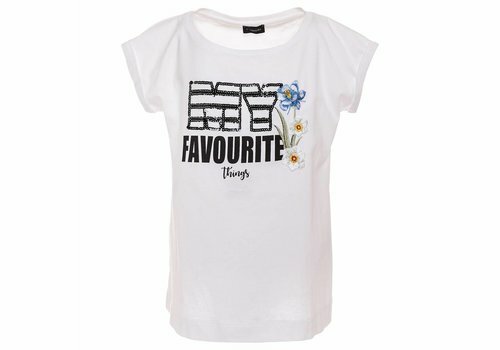 Monnalisa T-Shirt My Favourite White from the Monnalisa Summer Collection 2019.